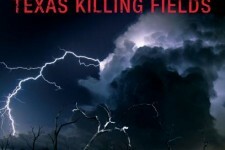 Inspired by true events, this tense and haunting thriller follows Detective Souder (Sam Worthington), a homicide detective in a small Texan town, and his partner, transplanted New York City cop Detective Heigh (Jeffrey Dean Morgan) as they track a sadistic serial killer dumping his victims' mutilated bodies in a nearby marsh locals call "The Killing Fields." Though the swampland crime scenes are outside their jurisdiction, Detective Heigh is unable to turn his back on solving the gruesome murders. Despite his partner's warnings, he sets out to investigate the crimes. 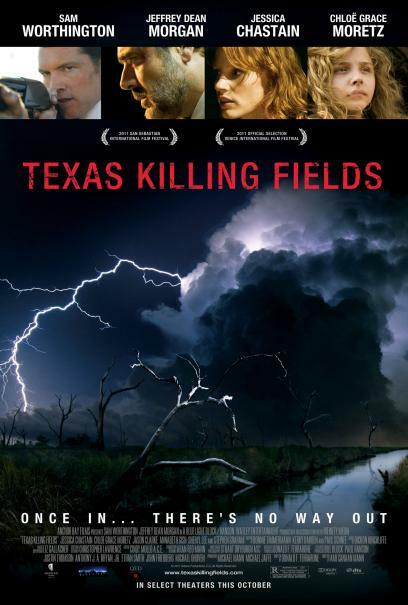 Before long, the killer changes the game and begins hunting thedetectives, teasing them with possible clues at the crime scenes while always remaining one step ahead. When familiar local girl Anne (Chloë Grace Moretz) goes missing, the detectives find themselves racing against time to catch the killer and save the young girl's life.